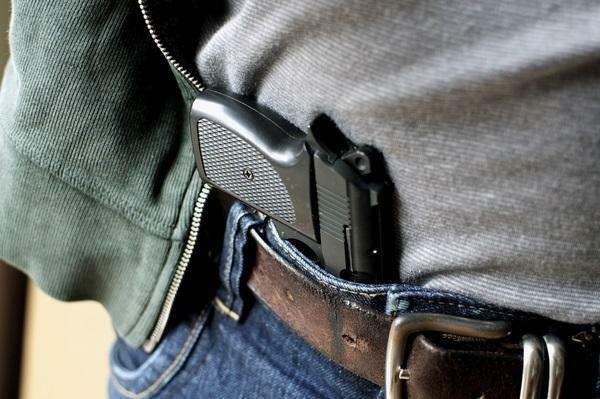 MONTGOMERY, Ala. (AP) — Lawmakers could again consider legislation that would allow people to carry a concealed handgun in public without getting a special permit. The bill by Republican Sen. Gerald Allen of Tuscaloosa would do away with the current requirement to get a concealed carry permit. A number of state sheriffs and the members of the group Moms Demand Action came to the committee to oppose the bill. Sheriffs have said the permits are needed for public safety. Allen has proposed the bill for several years, saying people should be able to exercise their right to bear arms without a fee.